Anybody else notice...(low budget jobs)? That low-budget jobs are largely being ignored, with less than 5 applicants (and possibly 0?) Maybe the "race to the bottom" is ending. (I hope, I hope). An Upwork rep invited me to apply to a writing job that paid less than 4/10 of a cent per word (for 80k words, no less!). Of course I declined...and it looks like no one else is applying, either. The same, oddly, applies for jobs with a very high (for Upwork) budget, actually. 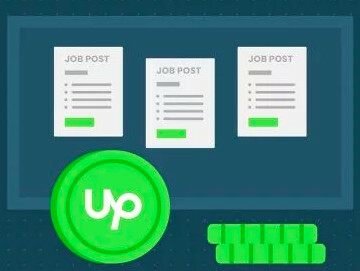 I have only noticed one high-paying fiction writing job on Upwork at the present time, an hourly job that requires a working knowledge of an Asian culture, which is probably what is stopping many writers from applying. Another hourly job requesting an "expert" is for a client who pays an average of $4.41 per hour. clients have started blackmailing that if you do one job for cheap rate you will get lot of future work. "clients have started blackmailing that if you do one job for cheap rate you will get lot of future work." Rahul, that's nothing new. For some reason clients feel we're supposed to jump at the chance for lwork for next to nothing just because of high volume. The only thing worse than accepting one low-paying job is accepting a steady diet of low-paying work (which is what I tell them whenever they dangle that carrot in front of me). yeah thats true...i really wonder how these low charging freelancers manage their day to day expenses . That's not blackmail--it's just a false enticement. 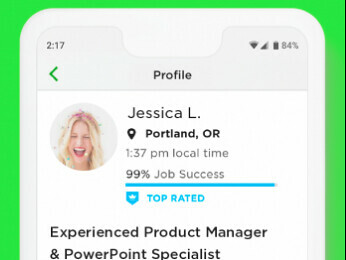 It's been going on here for as long as I've been on Upwork, and I've seen it on job boards and such for decades. 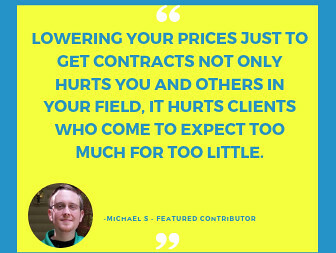 A client who has the means and inclination to pay well for future jobs won't balk at paying well for the first one. Unfortunately, not in my category. It doesn't matter what they post, they always get tons of applicants. But I'm glad to know things are improving in other sections.